Dion Lee nautical mini dress in Pink & Purple Fashion Sale | Shop sales online with Fast Delivery! 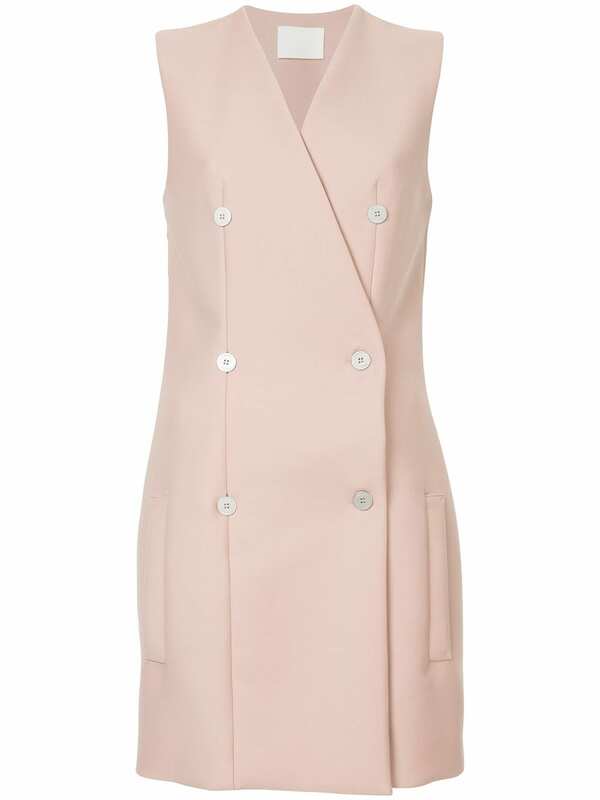 Muted pink nautical mini dress from Dion Lee featuring a sleeveless design, a double breasted front fastening, a v-neck, darts at the waist, front welt pockets, a short length and a partial lining. This item is true to fit.